(3)Direction For Use :- 2 to 3 tab. once or twice a day ( Dose depends upon age, weight & illness of the individuals). OR as directed by physician. 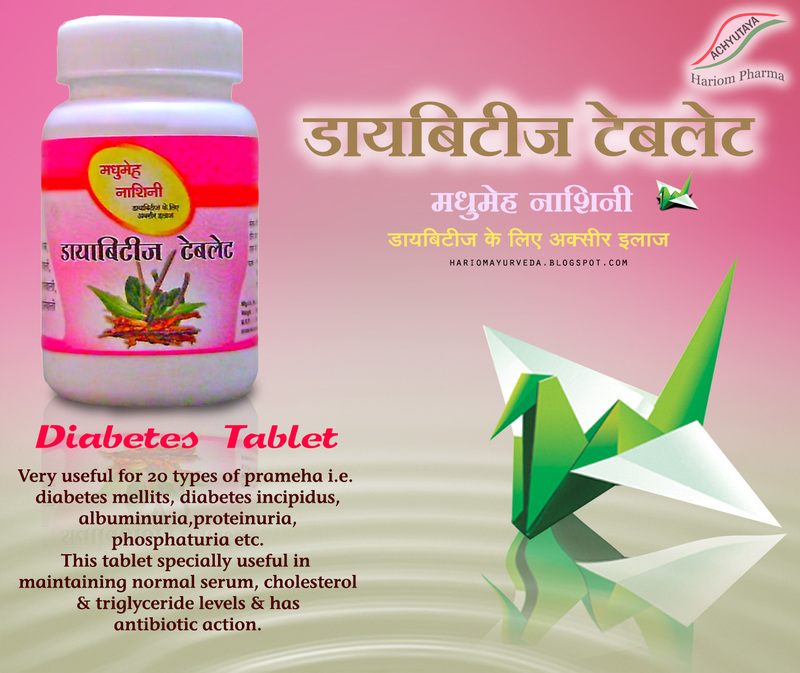 This tablet specially useful in maintaining normal serum, cholesterol & triglyceride levels & has antibiotic action. Also useful in worm infestation,anaemia with edema, liver & splenic disorders, obstructive jaundice, constipation, fatty liver, hepatosplenomegaly due to various diseases, ascitis, cancer, triple vessel disease(heart attack). (5)Main Ingredients :- concentrated cow urine (gaujaran ghan), ocimum sanctum (Tulsi), Azadirachta indica(Neem) etc.